This is a gallery collection of pictures to inspire our future participants. 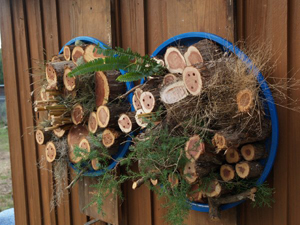 We collected pictures of nest sites and their residents provided by our website and Facebook participants. All the pictures in this gallery belong to their originial owners, and are provided for reference and educational use only.